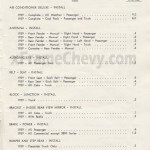 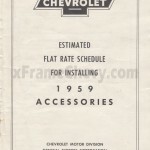 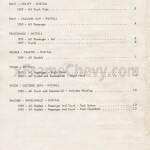 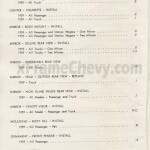 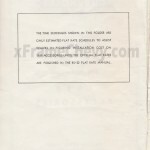 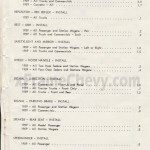 Before the official flat-rate manual was published for 1959 Chevrolets, this publication was released. 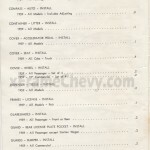 The inside cover states that these rates are only estimates. 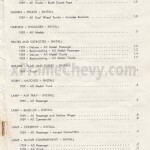 These rates are for accessory installations only.